Cider is not simply a beer alternative. We can’t stress this enough. Anyone who’s sampled a truly stellar bottle from old-school cider-producing regions like Normandy or Basque Country knows that it’s as complex and delicious a quaff as the best Oregon Pinot. And just as Budweiser is not a good representation of lagers, Angry Orchard is not a good representation of ciders. 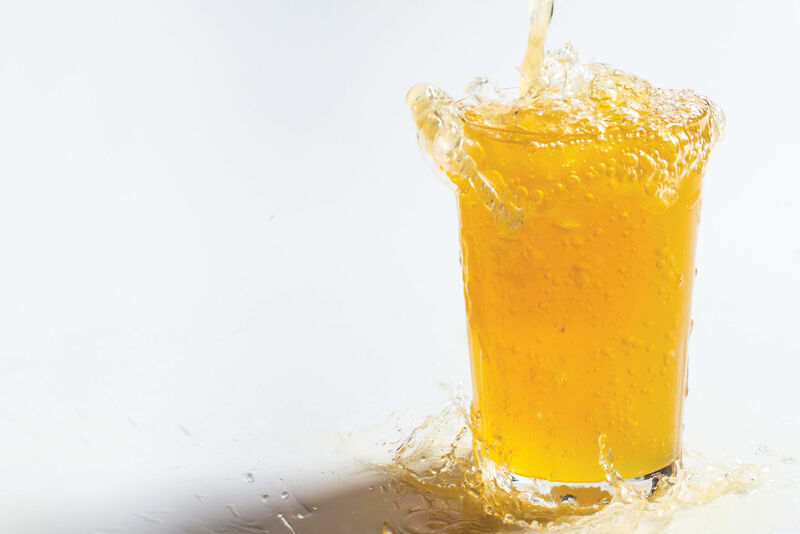 In recent years, the Pacific Northwest has become a hub for America’s newfound cider appreciation, with regional apples, old-school brewing techniques, and whole new genres of the drink, from hopped to whiskey barrel-aged. From a roster of 36 celebrated Oregon ciders, only a handful of elixirs found their way to our hearts. Gulp after wondrous gulp, we sang, we cried, we whispered "robust" at least a dozen times. And while cider tasting can get deeply nerdy (keeving, anyone? ), we came at our taste test from a layperson’s perspective, looking for aroma, balance, and plain ol’ drinkability. 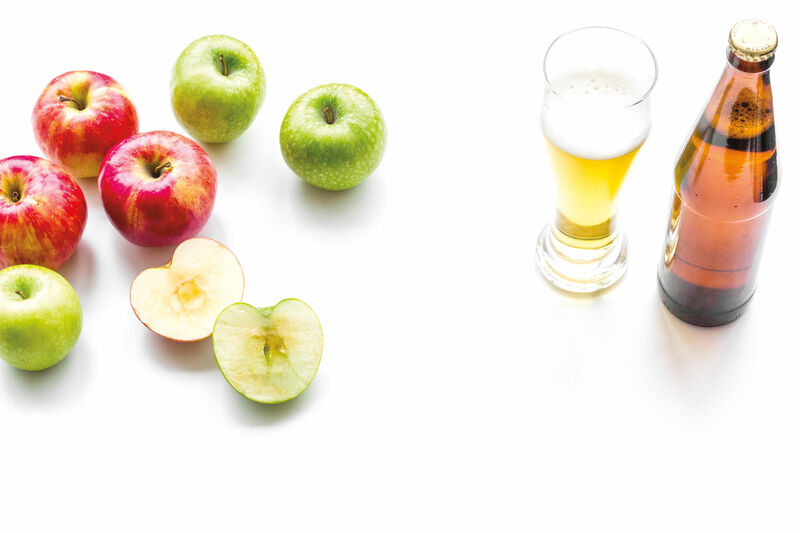 These flagship ciders are anything but standard issue. E.Z. Orchards can do no wrong, apparently. We sampled several bottles from the Willamette Valley orchard, and every single one made it to the top of our list. The semi-dry, crushed with French cider apple varieties and slow, low-temperature Methode Ancestral technique, was an all-around favorite. An impressive farmhouse funk gives way to a slightly dry, bright, and sweet profile with a dusty finish. We could drink this all year long and never miss beer. 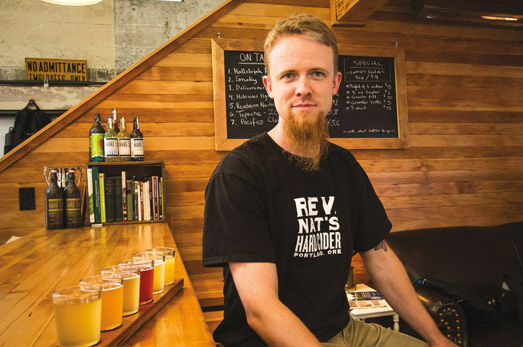 Blessed with a lychee/pineapple nose and a shockingly balanced profile, this not-too-dry, not-too-sweet quaff from Portland cidery Reverend Nat's earns our Goldilocks blue ribbon. 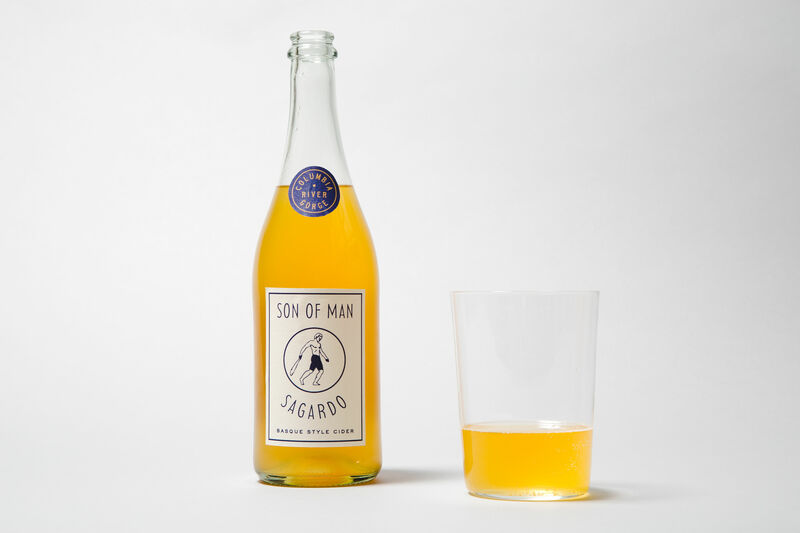 With a special potion of Belgian yeast, Michoacán sugar, and Washington apples, it’s one of the most accessible entrees into the world of serious cider. Small-batch, collaborations, one-offs, and more. Your lips might just invert after tasting this single varietal crab apple cider. Super-tart, light, bubbly, and bright with a bitter finish, this divisive draft from Salem-based Wandering Aengus might be a huge success with the sour beer set. 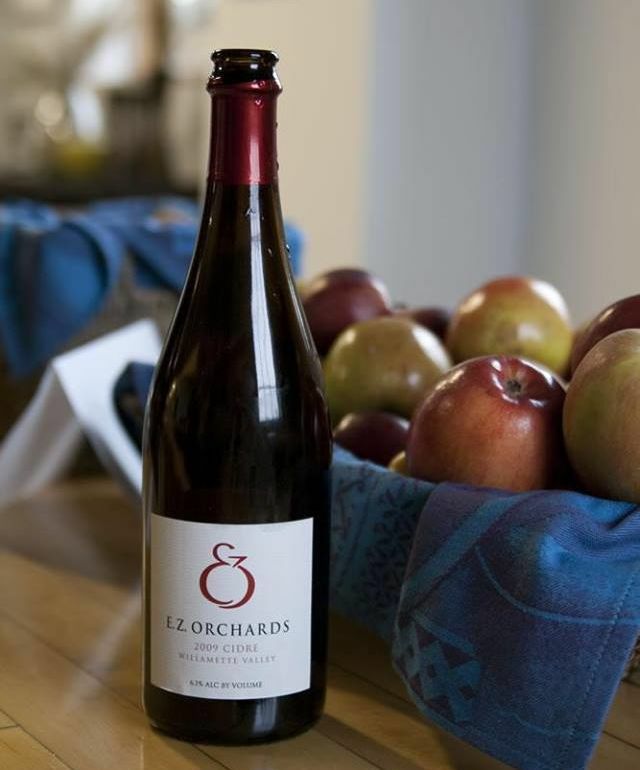 This “vintage” cider also uses a French-style process with bittersweet heirloom apples and French oak casks. While our tasters soured on 2 Towns’ other submissions, the Bouché, aged for a full year after soaking in its own skins, was tart and funky “like 30-year-old theater seats” and “old leather”—in the best way! Marionberries, pear, cranberries: the whole gang is here. The blend of Forelle, Comice, and Bosc pears hits you hard. After the aromatic right hook, you settle into a medium body and moderate balance of tartness, acidity, and sweetness. This Chardonnay-impersonating cider was a unanimous favorite at the office. Just take a look at this ingredient list: Montmorency sour cherry, pear juice, English ale yeast, and Granny Smith apples. What the hell does this thing taste like? It starts out civil, with a ruby red hue and sweet cherry notes, but ends dry and surprisingly spicy. You’ll probably love it or hate it (we were divided 50/50), but this cider, made entirely from foraged apples near Willamina, Oregon, is Kombucha-esque, cloudy, and littered with more funk than a George Clinton concert. Bonus points for the sweet, owl-adorned bottle. Some will shudder at the suggestion of adding Oregon-grown hops to an honest, unsuspecting cider. But IPA fans will find their gateway cider in this floral, minty/hoppy, and bitter gallimaufry, which hardly tracks as cider on the palate. (Side note: Anthem is the economy line of ciders made by Wandering Aengus).